No new species last night which was probably to be expected, actually I didn't expect anything after waking up and looking at ther temperature gauge, 5.2c! and bloody freezing. 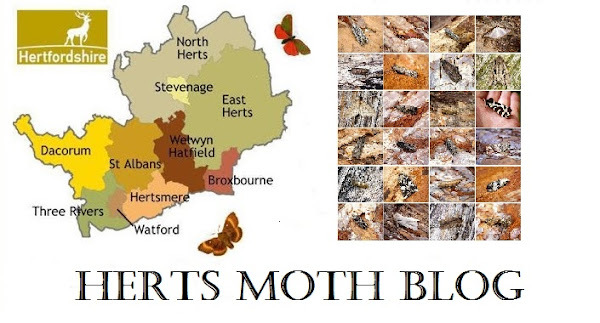 A total of just 14 Moths of 6 species.